Space Embrace Community Interest Company support the #Artskickers awards celebrating the unsung heroes of the East London Arts Scene. We shine a light on emerging artists, dancers, musicians, filmmakers, actors and facilitators from East London offering them support, creating new platforms and networks. This years nominations for #Artskickers awards 2018 is now being judged. Which #Artskickers will win? 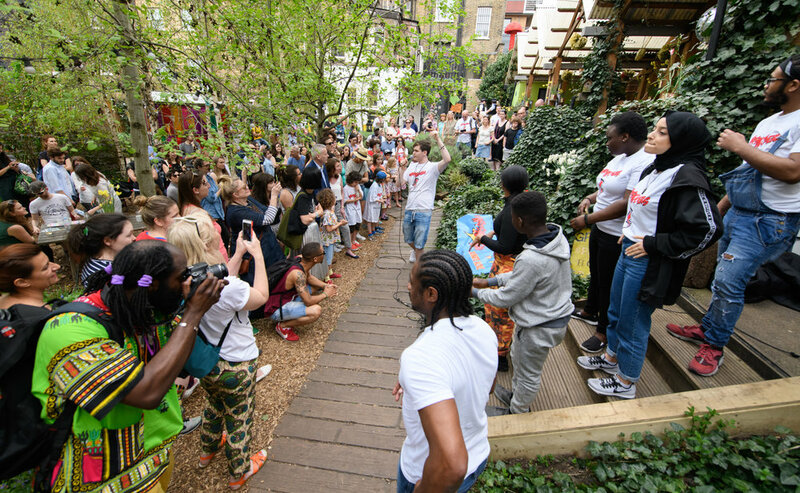 Our award ceremony is on September 13th at Dalston Curve Garden. 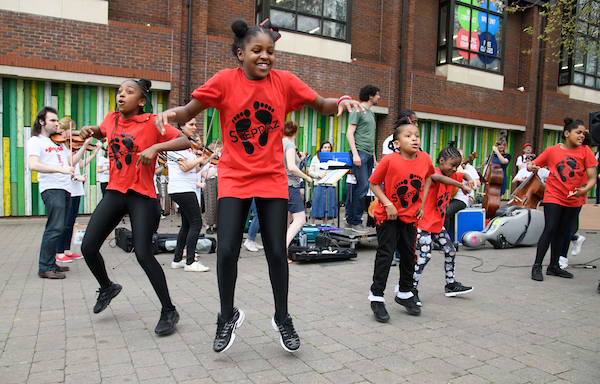 ‘Urban Symphony’ is an original piece of work written with an orchestra, and #Artskickers from 6 different East London boroughs, supported by the Arts Council England and Galliard Homes.